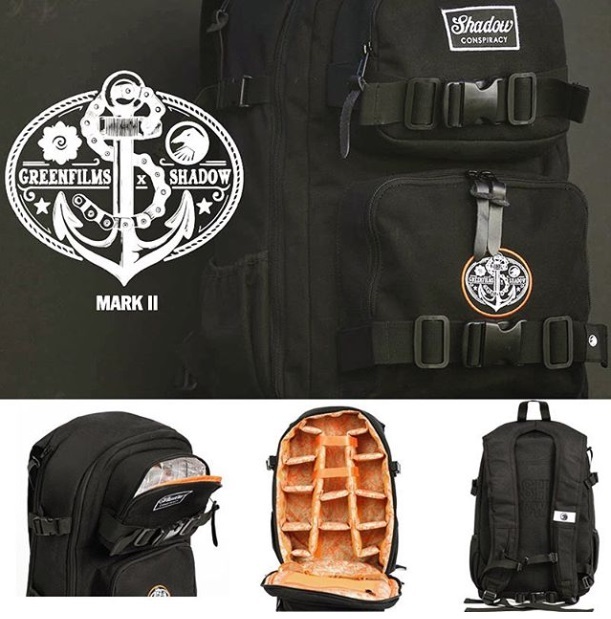 SHADOW CONSPIRACY X GREENFILMS DSLR CAMERA BACKPACK MARK 2 in stock now and ready to ship! « SUBROSA GRAVE DIGGER TIRES are one of the widest tires on the BMX market! Get yours now!